So Greece’s stock market has crashed after reopening this week. It’s been dragged down by bank shares. Clearly people there are not confident that the banks there are safe. 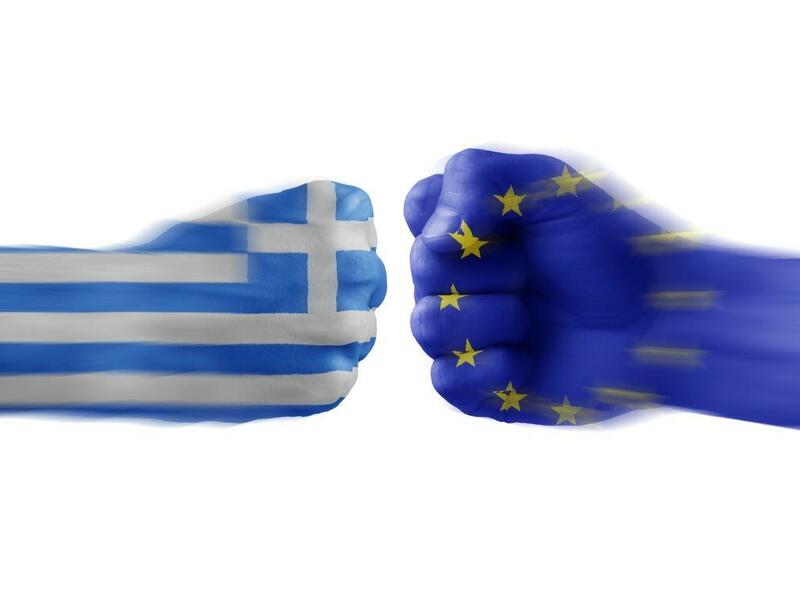 What that means is that Greece is likely to leave the Eurozone. Given the way it’s panning out now, things are bound to end badly. Macroeconomic forecasts show that Greece’s debt-to-GDP ratio will keep heading north. This was known two years ago, but now for the first time the geniuses at IMF publicly acknowledge so. In the medium term fiscal surpluses will be achieved at the cost of lower growth. 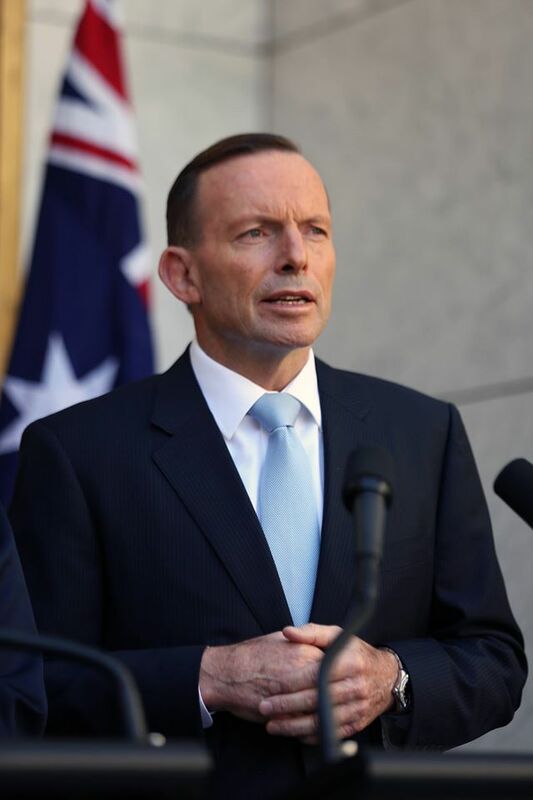 The program imposes “quasi-automatic spending cuts” if the fiscal surpluses fall below ambitious targets. Assuming Greece puts itself through the wringer for three years, we’re likely to see 2018 debt climbing north of 200 per cent of GDP. And therein lies the problem. Greece will still be unable to borrow in the market, and a fourth bailout will be needed. And by then, Greeks might stop caring for the euro. Without the support from his own party and coalition partners, Tsipras will have to rely on opposition support to carry the legislation needed to keep Greece in the euro. The Greeks are furious that the EU has let them down. In his first interview since resigning as finance minister, Yani Varoufakis took aim at Greece’s creditors and said the austerity will only help the far right, including the neo-Nazi Golden Dawn. “This has nothing to do with economics,’’ Varoufakis said. 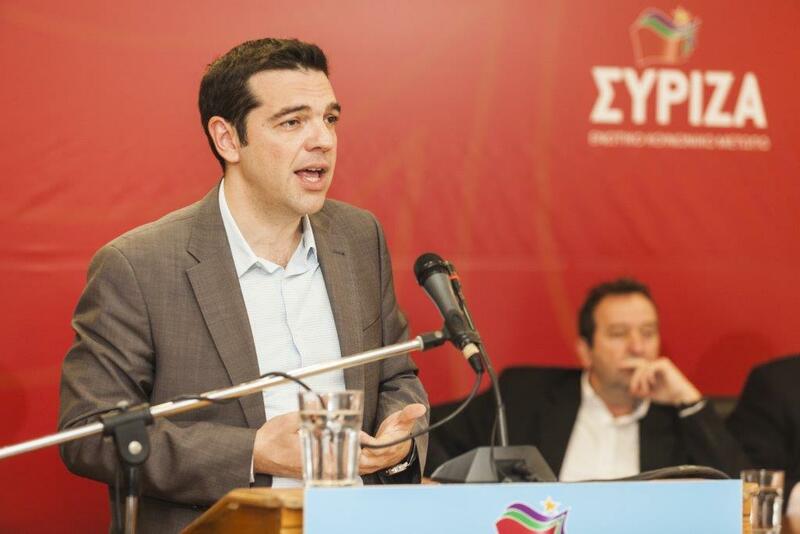 “It has nothing to do with putting Greece on the way to recovery. This is a new Versailles Treaty that is haunting Europe again, and the prime minister knows it. He knows that he’s damned if he does and he’s damned if he doesn’t. Meanwhile, Greek public servants will go on strike tomorrow in protest over the draconian bailout conditions. Summing up, the deal needs to be passed by the hostile Greek parliament, and also supported through six other European national parliaments before they can even start talking about money. This is why Credit Suisse analyst Andrew Garthwaite says there’s a 30 per cent chance that Greece could still exit the Eurozone. 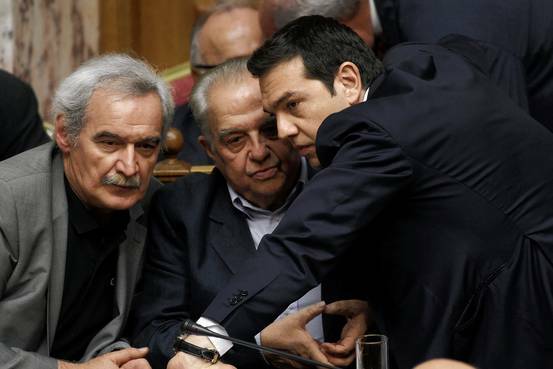 Talks to save Greece have broken up without a resolution. Deep divisions in the Eurozone have raised questions about the future of the European Union Europe is now bitterly divided over how or whether to rescue this Mediterranean nation from imminent financial collapse. Finance ministers from the 19 nations of the euro zone failed to agree on a fresh lifeline for Greece, exposing the fault lines that have developed over extending the deeply troubled nation its third bailout in five years. As the Financial Times notes, France has supported the radical Greek government’s latest bid to secure a deal but Euro-hawks led by Germany has formed a chorus of sceptics, raising doubts about Greek premier Alexis Tsipras’s ability to deliver the tough measures he has promised in his new plan. 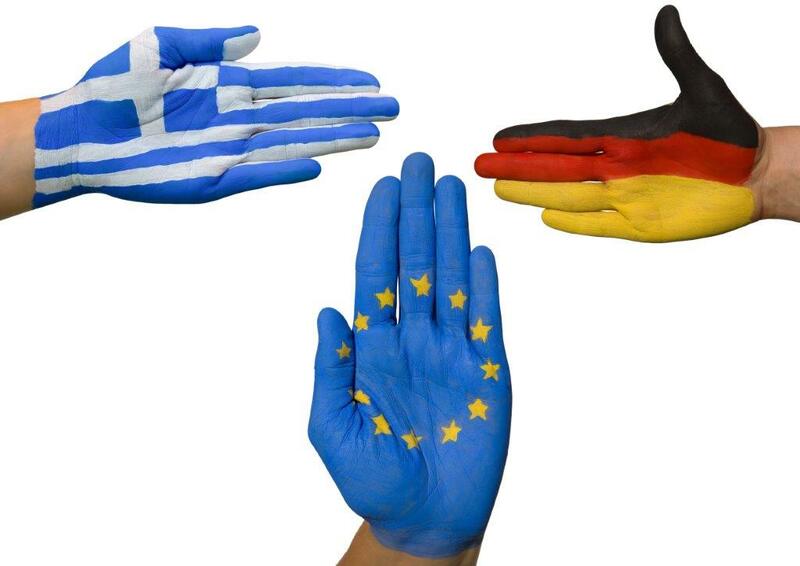 The German finance ministry raised the possibility of a five-year timeout from the eurozone for Greece, according to a finance ministry position paper that leaked on Saturday. Negotiations were complicated by Finland, after the populist Finns party threatened to resign from the two-month old coalition government if a Greek bailout went ahead. As a result, the BBC now reports that the full summit of all EU members has been cancelled while “difficult” eurozone talks on bailout deal for Greece continue. Trust is the sticking point for Europe’s hardliners. “Can the Greek government be trusted to act do what they are promising, to actually implement in the coming months and years?” Dutch Finance Minister Jeroen Dijsselbloem said. “I think those are the key issues. What do these divisions tell us about the European Union’s future? As Andrew Clark reminds us in the Australian Financial Review, the future of the European Union looks difficult even if they get rid of Greece. Longer-term, the crisis is about the European Union, a loosely confederal group of 28 states, being unable to manage its 19-member eurozone and its single currency, amid roiling markets, mounting debt, growing unemployment, a lack of leadership, and an inward–looking obsession bordering on neurosis. It all worked very well for many years but it all came unstuck with the advent of the global financial crisis in September, 2008 which saw Eurozone members like Spain, Portugal, Italy and Greece running up massive budget deficits, growth collapsing, and unemployment queues lengthening. Spain and Greece suffered 50 per cent youth unemployment. Put simply, the European Union has not been designed to handle these sorts of crises and we are now seeing the result. If nothing else, the greatest achievement of Greek Prime Minister Alexis Tspiras is to sow division among the Eurozone creditors. And that puts him in a very strong position. The Guardian reports that Germany’s ruling coalition appears to be deeply split over Greece’s latest reform proposals ahead of the climactic meeting of EU leaders at the weekend. Senior Social Democrats (SPD), the junior partners in Chancellor Angela Merkel’s government, welcomed the list of concessions from the Greeks but members of her own conservative bloc were scathing about Greece’s position. Business leaders in Germany are saying Greece has squandered its credibility, and that if Merkel agrees to a third bailout for Greece, she could also be signing up to the continuation of the crisis for years to come, thereby risking her chancellorship. Old divisions are running deep across the continent, and the Greek crisis has brought them back to the surface yesterday as Europe’s financial superpowers squabbled like children at playtime. 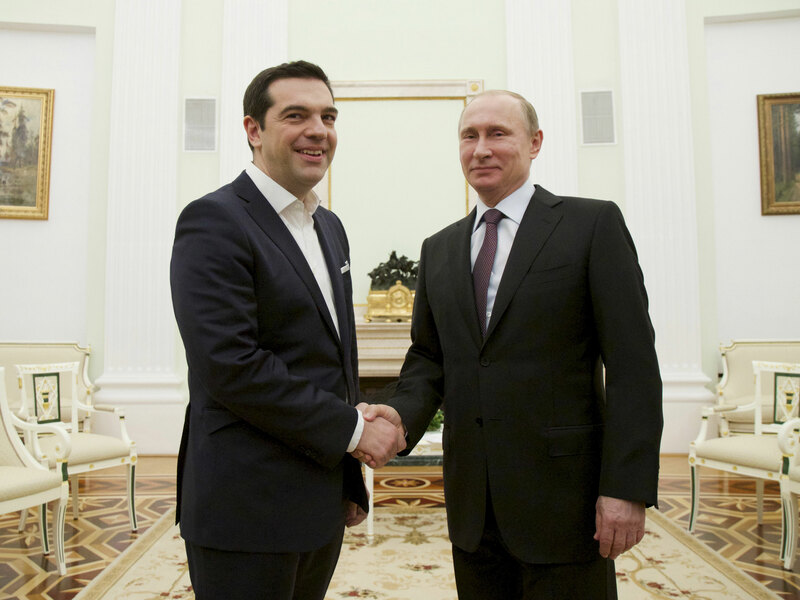 Watching gleefully from the wings was the Russian president Vladimir Putin, who took the opportunity to stir the pot by ringing Tsipras and offering to strengthen “Russian-Greek co-operation”. Wolfgang Munchau in the Financial Times says Tsipras has managed to split the creditors. The International Monetary Fund insists on debt relief. The French helped the Greek prime minister draft the proposal and were the first to support it openly. President François Hollande is siding with Mr Tsipras. That means one thing. The moment of truth is coming for the Eurozone. And it’s coming this weekend. 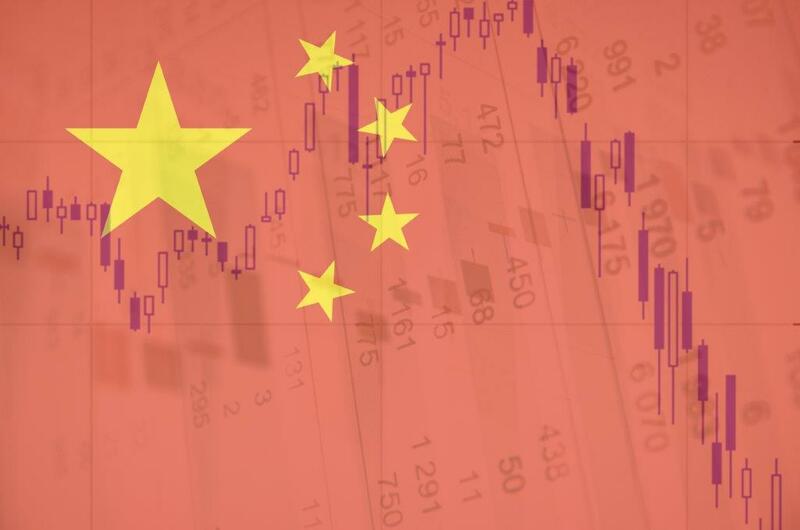 The Chinese stock market is heading into subprime territory. As William Pesek at Bloomberg points out, the Chinese government is so desperate to keep stocks from crashing, that homes are now acceptable collateral for borrowing to buy more stocks. Here’s the logic behind the crazy idea: property is difficult to liquidate when assets crash. 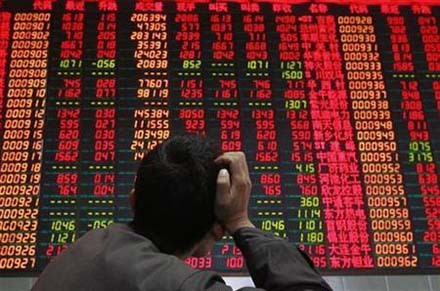 As Pesek points, China is sowing the seeds of a time bomb to match its debt and stock bubbles.. The Chinese stock market is really a casino. David Barboza at the New York Times points out that millions of ordinary investors have borrowed money to invest in shares to get rich quick. “They started to borrow money on margin to buy shares they couldn’t afford. They bet everything on the belief that this was a new era, gleefully believing stocks moved in only one direction,’’ Barboza writes. And so the market is now in freefall. Since mid-June, the indexes have lost around 30 per cent and 38 per cent, respectively burning up a combined $US3.2 trillion ($A4.27 trillion) in wealth. That’s twice the size of India’s stock market. And millions of ordinary people are going to lose everything because the Chinese Government has mismanaged everything.